Maval has achieved the status of Siemens Food & Beverage Industry Partner. 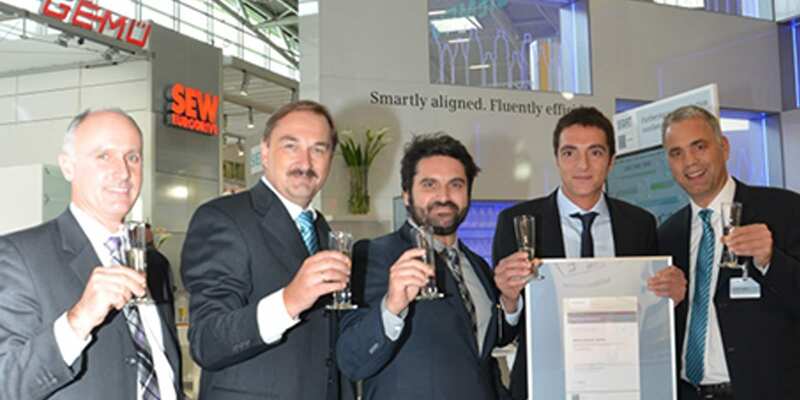 MAVAL has had the honor of participating in Drinktec 2013 as guests within the SIEMENS stand as a strategic partner of the Food and Beverage sector. And it is precisely in this context where MAVAL has reached the status of F & B Industry Partner, which represents the highest level within the program SIEMENS Solution Partner. Currently there are 12 integrators worldwide possessing this category and largely have come this far is thanks to the support and trust of our customers. Continue learning, improving and providing the best to our customers.